Do you need to update your bathroom? Bathrooms are an often-neglected room when it comes to remodeling. Many are functional, but not a relaxing or restoring place to be. Kitchens, living rooms, even bedrooms get upgraded before the bathroom does, often resulting in a dated, worn, or merely average bathroom. But why settle for average? 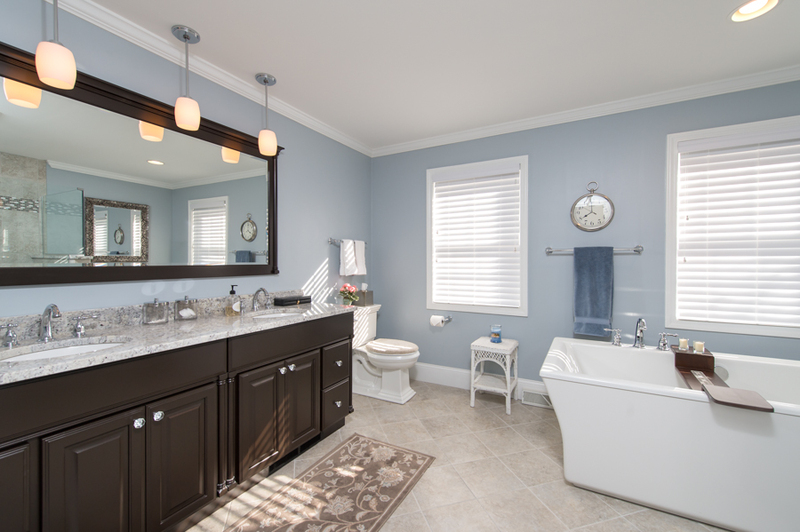 At Hinman Construction we strive to deliver the highest quality bath design and remodeling services in the Saratoga County area. 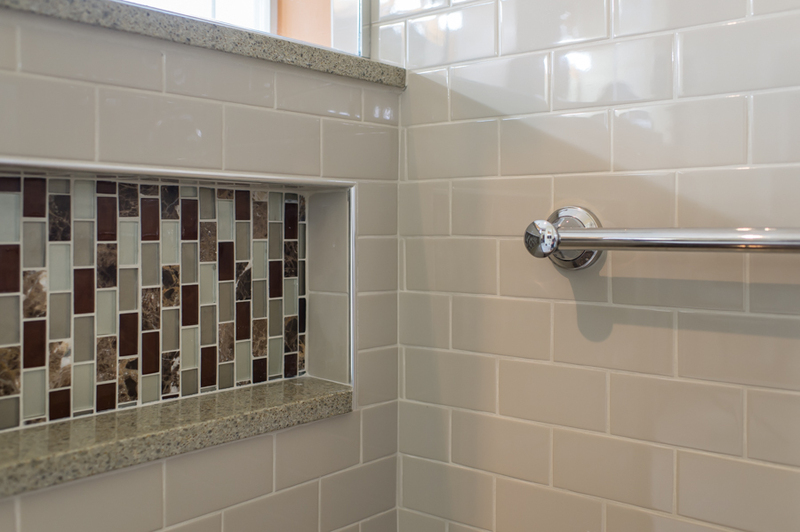 Whether you’re looking to start a bathroom remodeling project or are in the planning stages, Hinman Construction has the expertise you need to complete your project. Hinman Construction specializes in concept to completion remodeling projects, which means we walk you through the design process, shop with you for products and materials, and will work with you to ensure that your bathrooms are designed around your lifestyle and completed in a timely manner and within your budget. During your project we will work hard to minimize the disruption to the home. Whether it is cozy and relaxing, sleek and modern, or simply updated and functional, Saratoga-based Hinman Construction will customize a design plan to fit your style, budget, and schedule. When you work with Hinman Construction, you will experience working together with professionals that consider your project a priority and makes every effort to ensure your project is completed in a timely manner and meets your bathroom remodeling specifications. If you are looking to build or remodel space in your home and would like to schedule a time to meet please contact us, or feel free to call us at (518) 885-1835 to discuss your next project ideas.